Get some of the best experience-based tips for Tropical Home Design. Tips on materials for ceilings, floors, etc. 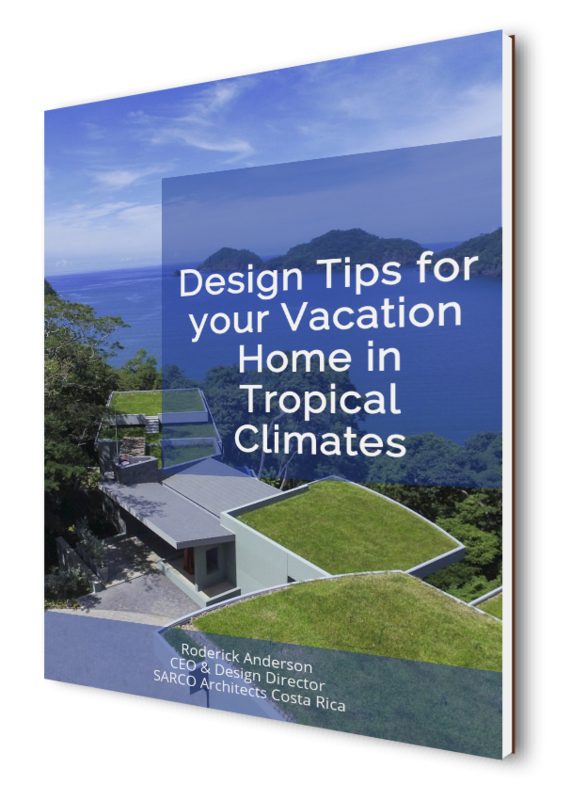 I prepared this guide since over the years I have noticed over and over several misconceptions about the best practices of how to design a home in tropical areas. Many people make the mistake of designing a city home and building it near the beach. Maybe they enlarge the terraces, but not much more. Proper tropical home design can create a home that you can enjoy for years to come is an entirely different frame of mind, and the design should embrace this. Many people fail to realize that the tropical areas, even though beautiful in its natural setting, have some of the harshest weather and natural conditions for building materials. Understanding this and making the right decisions will go a long way in making sure your experience of ownership of a home in tropical areas the best possible. In this guide I discuss things like the different options for window and door systems, and the things that you should look out for when choosing your system. Also, many insights on the pros and cons for choosing the best floor and ceiling materials for use in your home, and why to consider investing a bit more at the start in order to forget about maintenance and repair headaches all the time. Also, what are the essential differences between types of air conditioning systems, and which is the right one for your project? In this guide, you will discover the answers to these questions – and more. I hope you enjoy this guide and look forward to your feedback on the contents. You can also download here our “Guide to Building your Home in Costa Rica”.